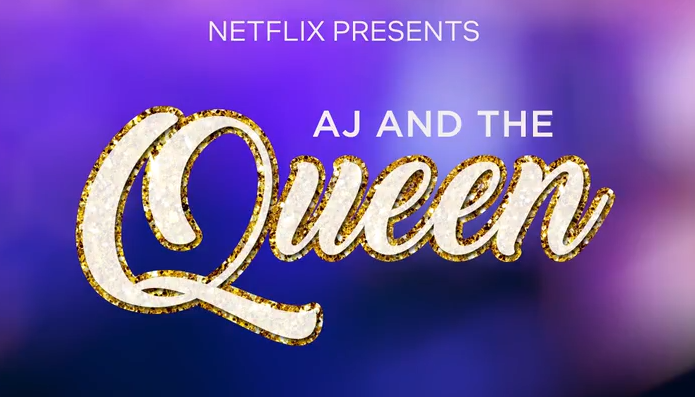 Christine booked a co-star role as "Nurse Carter" on the upcoming NETFLIX original, AJ and the Queen, starring Ru Paul, and premiering later this year. 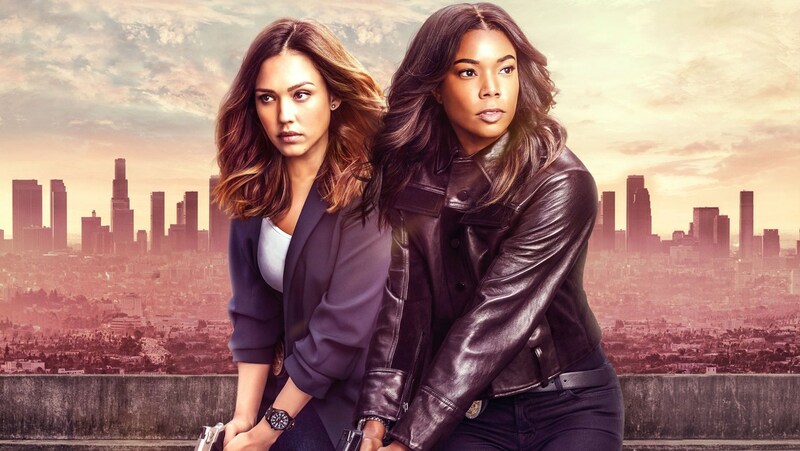 ​starring Gabrielle Union and Jessica Alba! 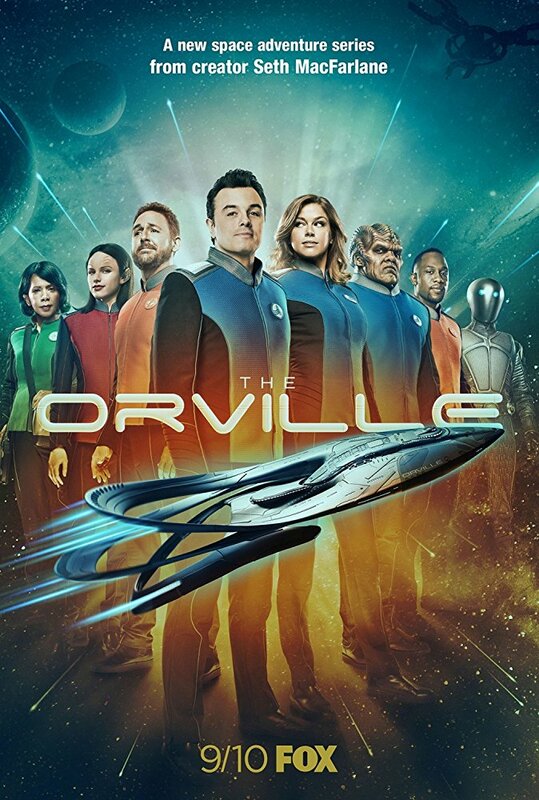 It premieres in the Spring of 2019 exclusively on Spectrum! Christine booked a co-star role on the new show, STATION 19, produced by Shonda Rhimes, and airing on ABC! 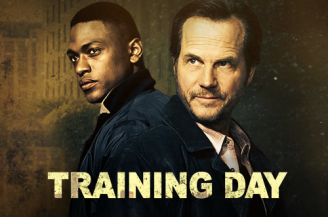 Christine booked a Co-Star role on the new CBS show, TRAINING DAY! ​Season 2 of the Hulu hit show, CASUAL! The season premieres June, 2016! Christine booked a national McDonald's commercial for their "Ultimate Winner" campaign! VISIONS, starring Isla Fisher, Jim Parsons, Anson Mount, and Gillian Jacobs, and co-starring Christine Corpuz as the yoga instructor :), is now available on Itunes and other Digital HD formats! It will also be available on DVD and Blu-Ray in February, 2016! 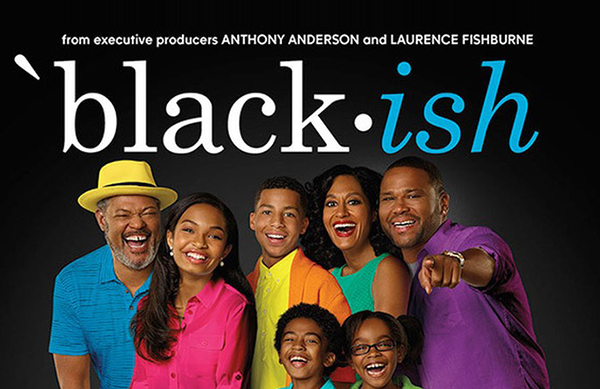 Christine has booked an episode of the hit comedy, Black-ish on ABC! Catch her on the show in early 2016! Details to follow! ﻿How to Get Away with Murder ﻿airing on September 24, 2015 at 10pm on ABC! Christine is proud to announce that she has been nominated for BEST ACTRESS in the Asians on Film Festival 2015, for her role in the short film, EMMY, which was also written by Christine. Click HERE to see the full list of nominees, and the Asians on Film Festival 2015 Screening & Awards information. And as always, thanks for the support! Check out his film and the other Top 10 Finalists at www.projectgreenlight.com! Check out the full Bio Video here! (Winter, 2014), for her performance in the short, Emmy (also written by Christine)! Christine began shooting the concept scene for the comedy/horror film, PARTY SLASHERS, where she plays Angie; an angsty, outspoken high school feminist trying to survive a Halloween party crashed by supernatural mass murderers! Check back here on how you can support the film soon! PARTY SLASHERS! Click here for more info on the project! Christine has been cast in the upcoming Blumhouse thriller, VISIONS, starring Isla Fisher, Ellen Barkin, and Jim Parsons! More info on the film here! Check out Christine's new 2014 reel! The Big Bang Theory re-airing on Thursday, January 23rd at 8pm on CBS! by Boni Alvarez at the Skylight Theatre's Lab Works Festival! Click here for ticket and general info! Synopsis: In BLOODLETTING, siblings Farrah and Bosley Legazpi are forced to make a journey back to the Motherland. Their father's last wish was for his ashes to be sprinkled in the newly minted 'natural wonder' – the Underground River of Palawan in the Philippines. During the tension-filled journey, the two must sort out their father's affairs as well as their own relationship. When they discover that one of them is an aswang (a Filipino witch), 30+ years of feelings come to a boil. Is it easier to accept a sibling's cruel nature if it is steeped in the supernatural? Christine has booked a co-star role on the TV show, CASTLE, on ABC! Monday, Nov. 11th at 10/9c on ABC!!! Thurs., Oct. 10th at 8/7c on CBS!!! Christine starred in the USC Graduate Student Film, EMMY, which was based on an excerpt from her one-woman show, I Am Nothing Like My Mother! Monday, April 2nd, 2012 at 9pm on ABC Family! Her second episode also aired on April 9, 2012 at 9pm as well! "...things i found on craigslist" by Christopher Oscar Pena, at the Company Creation Festival of the Son of Semele Ensemble in Los Angeles from Jan. 14th - Feb. 24th! Christine has booked a recurring role on the hit TV show, Make It or Break It on ABC Family! The episodes will be airing during its upcoming 3rd season in 2012! Check back for the exact airdates! for her performance in the East West Players' production of Mysterious Skin! for her performance in Year Zero! Sept. 30 - Oct 2, 2011! MOTHER is back!!! This time on the East Coast!!! I AM NOTHING LIKE MY MOTHER on Sept. 6, 2011!!! The Colony Theatre in Burbank, CA. Feb. 3 - Feb. 27, 2011 in Santa Barbara, CA!